Select your Nerd Cubed type! 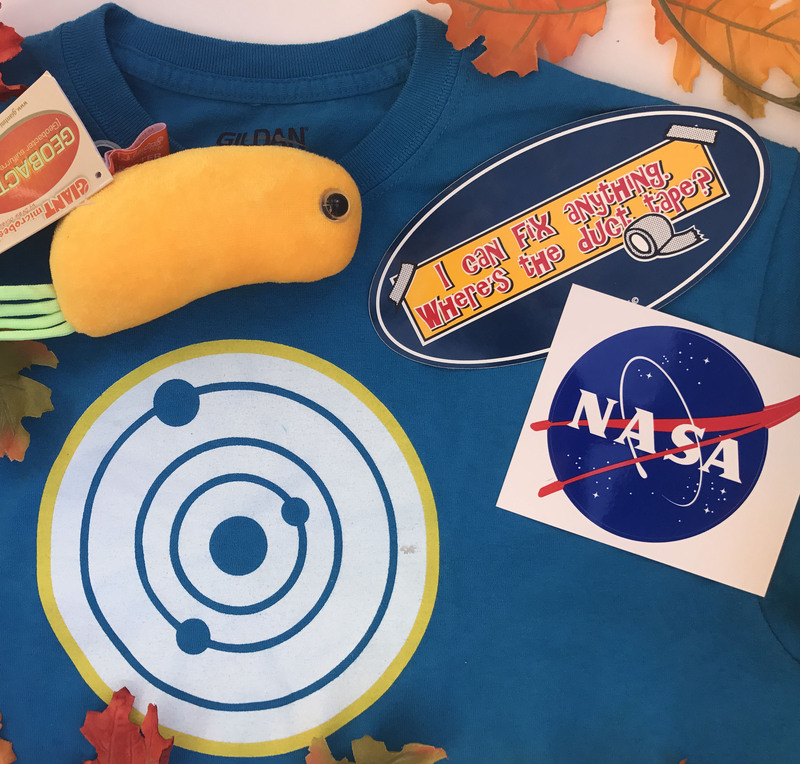 Everything your nerd heart desires! 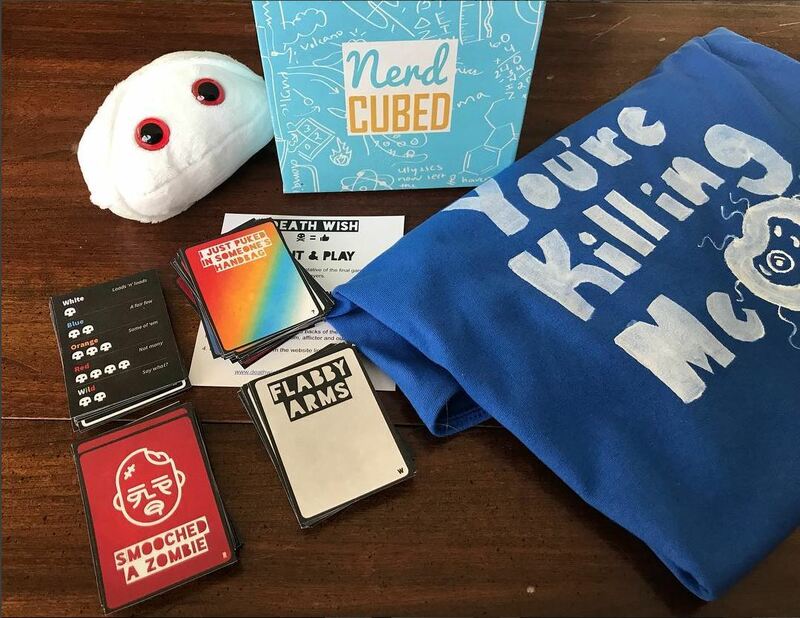 Get your nerdy fix for the month with your Nerd Cube. Your Standard Nerd Cubed with an edible, wearing, and doable in children sizing. The information sheet will also be created to more kid friendly. 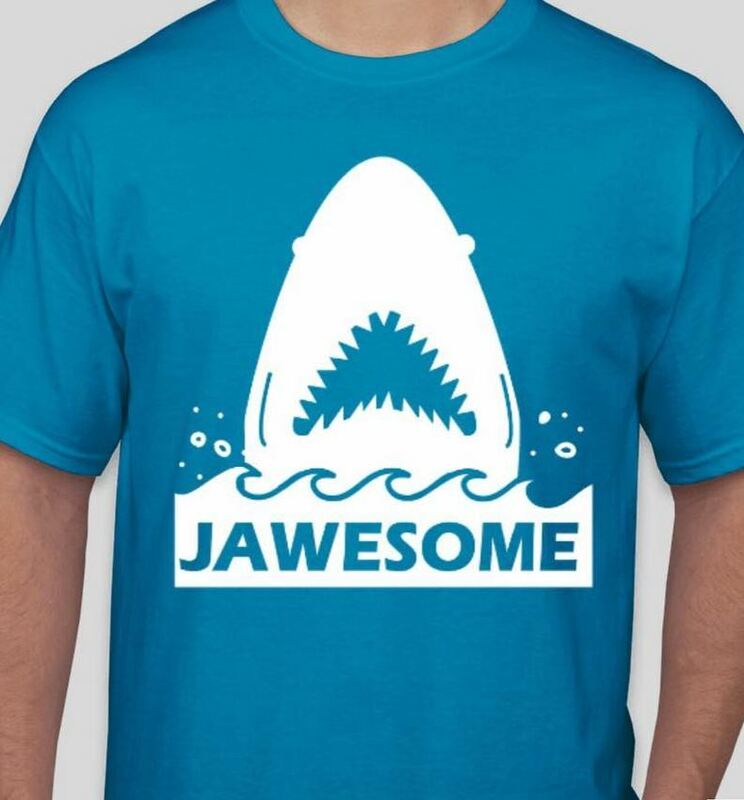 Get a new nerdy shirt every month!